Learning to Knit is one of the most special things you can do. Passing on that skill to others is even more amazing. 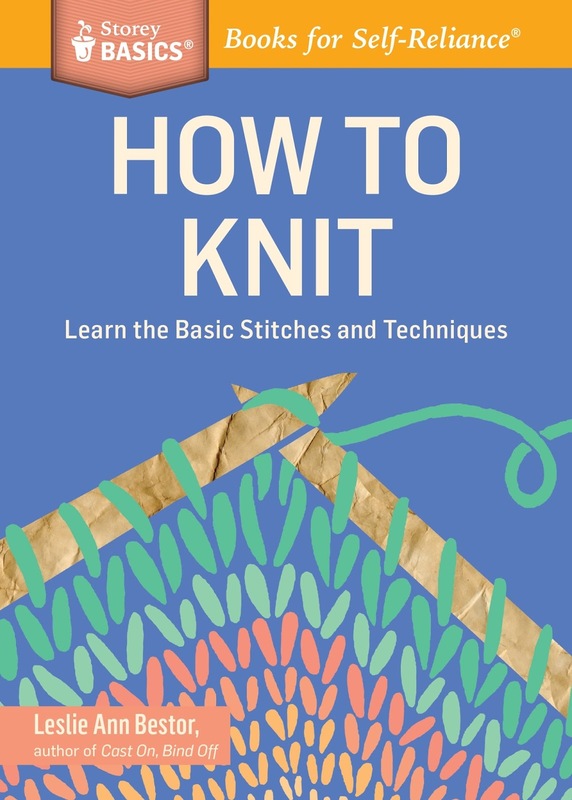 who wants to learn how to knit. from basic stitches to techniques. In reading the book I have learnt so much already. I am a new knitter so my skills are quite limited. In reading this book you feel like you are talking with a friend. The book is easy going and easy to understand. that help you understand what you are meant to be doing. the usual beginner cast on. your pattern asks for you will be able to complete it. in both so that you can choose which technique you prefer. You feel like it's a language that you don't understand. like you are learning everything you need to know. The book even talks you through mistakes so that you can easily correct them. You are talked through everything and the pictures make it easy to understand. I'll be using this book on my knitting journey. I would recommend it for anyone that wants to learn. It would make an ideal Christmas present with something wanting to learn. to get them started with their journey.